And how the heck would an astronaut have opened it with his gloves on? Is that bag likely to still be there in good condition, or would it have been broken down by radiation by now? Was it normal to just toss stuff that is no longer needed? The clue is in the use of the red markings along the edges of the part in question, in spaceflight commonly used to indicate parts that need to be removed before use. 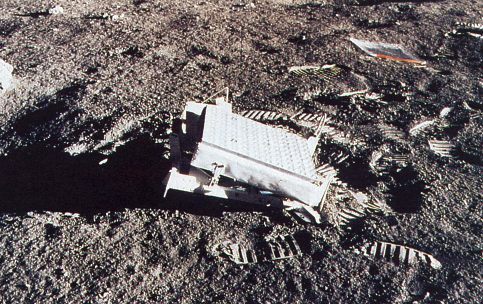 Both images from Wikipedia on Apollo Lunar Surface Experiments Package, credit NASA History Office's Apollo Lunar Surface Journal. four urine containers, several airsickness bags, a Hasselblad camera, lunar overshoes and a complete moon-landing step. The astronauts left behind as much as possible, to save weight on the return trip. 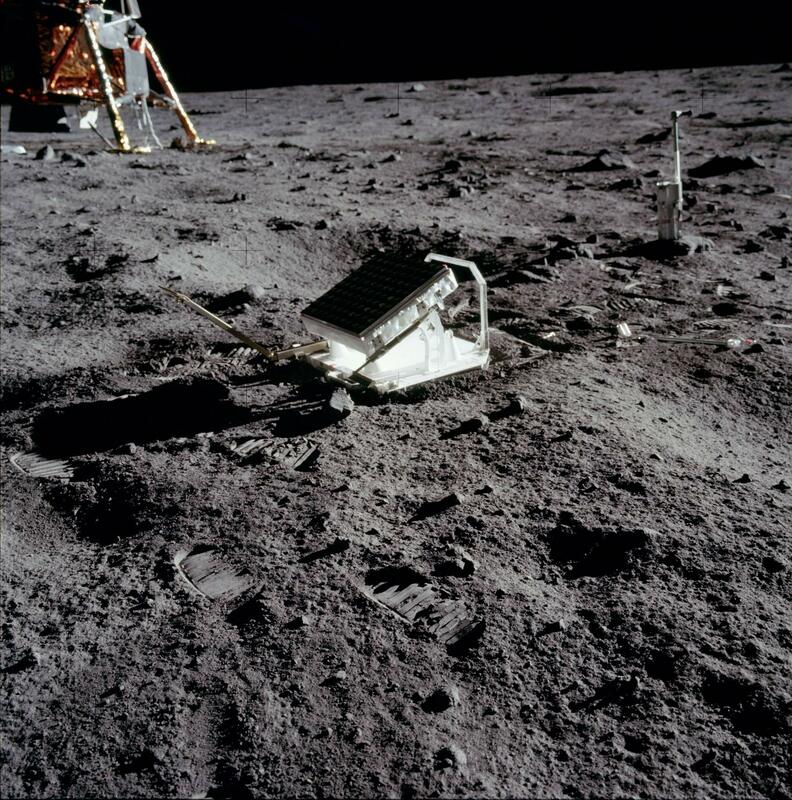 The Apollo spacecraft were on a very tight weight budget, and they had to allow for the ~ 380 kg of Moon samples they'd bring back over 6 mission. Not the answer you're looking for? Browse other questions tagged the-moon apollo-program environment procedure moonwalking or ask your own question. What was the purpose of an Apollo 10 test? 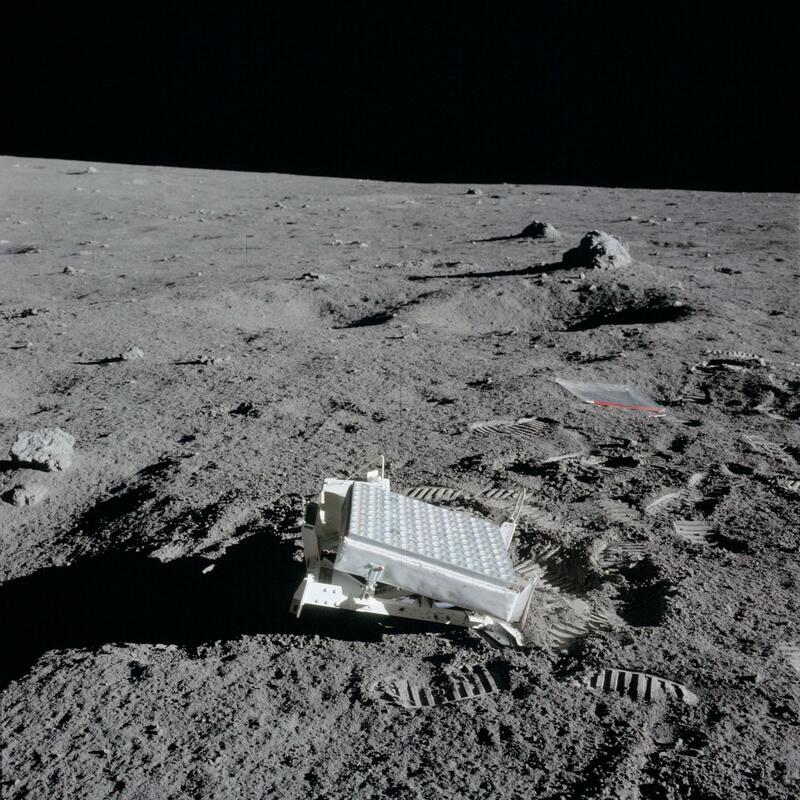 How was the Apollo lunar liftoff video transmitted to Earth?